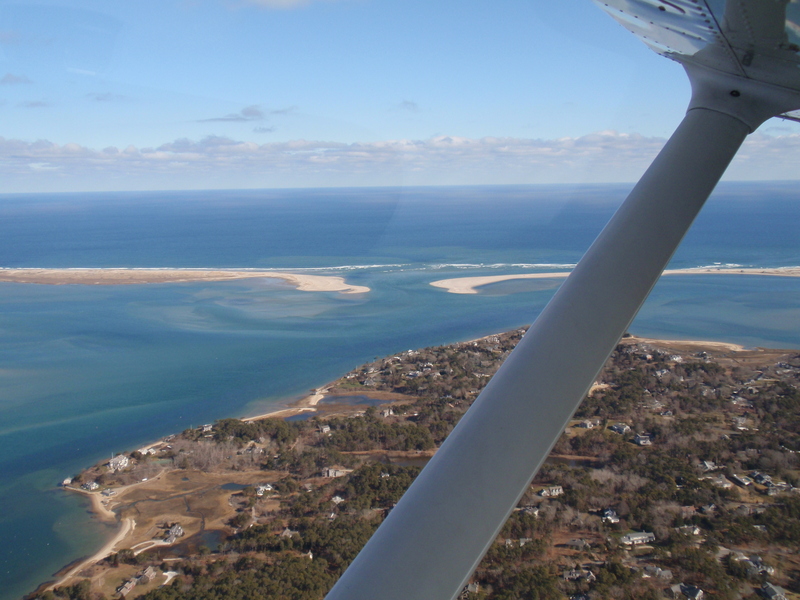 As we approach the “dog days” of summer, complete with heat and a reasonably high percentage of good days for flying, less the occasional thunderstorm, let’s take a look at a few quick tips for getting the most out of your flight lesson investment! A summer haze layer, complete with the requisite temperature inversion! Remember, you are making an investment in yourself with your flight training. 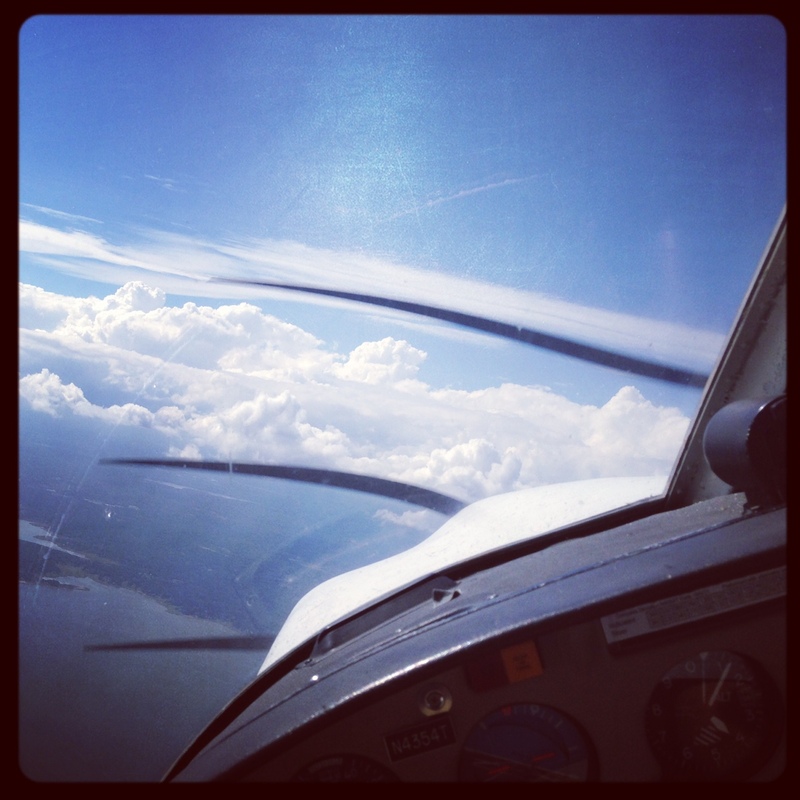 Learning to fly has a variety of added benefits (better time management, improved ability to multitask, etc…) but the main benefit is the physical skill and mental knowledge necessary to safely and successfully fly an airplane! Just like any other major investment, treat it with respect, simply showing up for your two hour lesson block, doing nothing besides pulling your flight bag out of the trunk of your car is not enough, not by a long shot! We’ll start at the completion of your last lesson Did you ask your flight instructor what you should review for next time, whether or not “next time”, was already a set time/date? -How what you did today and what you’ll be doing next get your closer to your GOAL! This critical discussion should occur at the end of any learning activity, flight lesson or ground lesson. As a result of this discussion, you will know exactly what you need to do prepare for success for your next lesson. Don’t think of the lesson prep work as preparation for the lesson; think instead in terms of preparing for success. You’re trying to master a physical skill; you want to be successful, so prepare for success! It’s all about the mindset going into the lesson. You won’t have to spend as much gaining the basic understanding, you’ll already have it, and this saves time and your money! You’re much more likely to be successful in this instance! Another key point is to make sure you come prepared for your flight lesson. This is critically important, yet often overlooked. 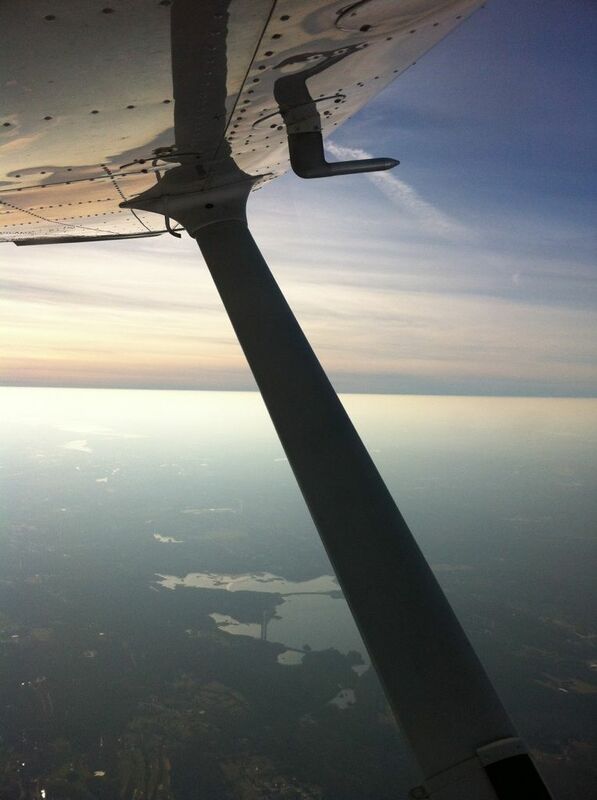 Many times summer days are packed with activities like cookouts, parties, etc… Occasionally students try to fit a flight lesson in between social engagements, which can be done successfully, but not if the flight lesson is not prioritized! Another on the list of “no-brainers” is to ask questions! All too often, students don’t understand something and instead of asking about it, they are afraid asking will cause the instructor to question their study habits and/or abilities… The truth is, asking, even “dumb”, questions is important during flight training. It is far better to ask a question and receive the obvious answer then to go on not knowing and not be able to fully understand what is going on during a flight. Next point… Aviation is well known for running behind schedule, look at the airlines, they are constantly happy about only being behind schedule by periods of X and Y, not about being on schedule or, gasp, ahead of schedule! Just because most of aviation runs behind this isn’t always the case and sometimes you can even get ahead… Showing up early for a flight lesson by 10-15 minutes has a variety of benefits. First, you have time to do your personal preflight and get mentally ready; to go from work mode to flight lesson mode, as an example. Sometimes you’ll find your instructor is available early and occasionally the airplane is open before your flight time, this allows for a jump-start and the ability to spend a little extra time learning or maybe finish a few minutes early! Your instructor may never say this, so I’ll say it for them. If you have a 10am-noon flight block and you show up between 9:59-10:05, you’re behind schedule… If you show up after 10:05 this has dyer consequences on the productivity of your flight lesson. So get there a few minutes early, the time loss from showing up right on time or a few minutes late has a ripple effect that greatly reduces the effectively of the entire lesson, worsening as you approach the end of the flight block. Often times instructors have a great plan in store at the outset of a lesson and not getting started immediately runs that plan off track and reduces the quality of the training experience. As it is definitely summer now, I hope you are taking advantage of the time of year where you have the most opportunity to fly and making progress towards whatever goal you’re approaching whether it is the first unassisted landing, first solo or a pilot certificate! My idea today was to provide some light summer reading material with a few tips to help you take advantage of your summer flight lessons!